Laser Plumbing & Electrical Napier | Need a plumber or electrician? You can depend on Laser Plumbing & Electrical Napier! "Awesome and professional. Always family focused, reliable and willing to go the extra mile. Would recommend this company and its owners without a shadow of a doubt!" 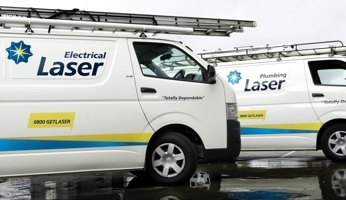 At Laser Plumbing & Electrical Napier, we centrally manage plumbing and electrical repairs, maintenance, servicing, installations and rollout projects through our Laser family of over 250 branches across New Zealand and Australia. Over 40 years of experience in our industries. Service across New Zealand and Australia. 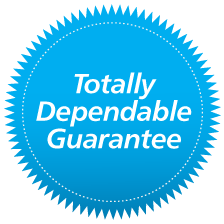 Our goal is to provide complete customer satisfaction while always acting with the highest level of integrity. Laser Plumbing & Electrical Napier provide a wide range of solutions in very specialised areas including plumbing, electrical, gas fitting, water filtration, industrial automation, robotics, central heating and more. Laser Plumbing & Electrical Napier has worked with many local organisations and businesses. Here are just a few of our valued industrial and commercial clients. 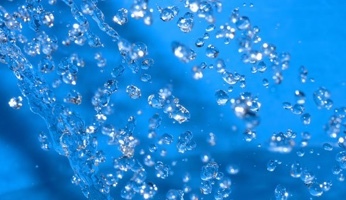 Laser Plumbing & Electrical Napier can take care of all your plumbing and electrical needs! Please contact us to discuss your requirements.